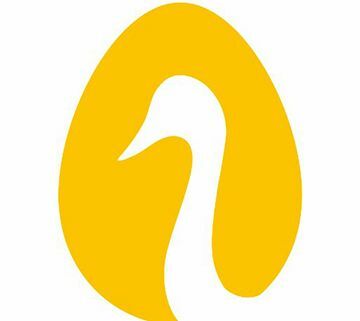 In 2012, the Golden Goose Awards’ founding organizations took up Representative Cooper’s idea and issued the first three awards to groups of researchers whose seemingly obscure, federally-funded research had led to major breakthroughs in biomedical research, medical treatments, and computing and communications technologies. Since then, groups of researchers have been recognized each year for breakthroughs in the development of life-saving medicines and treatments; game-changing social and behavioral insights; and major technological advances related to national security, energy, the environment, communications, and public health. The Golden Goose Award has strong bipartisan support, and winners are honored every year at an award ceremony in Washington, D.C., where Members of Congress of both parties speak to the importance of the award and of federal funding of scientific research. To learn more, visit the Golden Goose Award website.